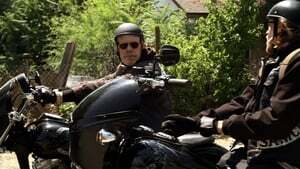 When a rival club cleans out and then destroys their illegal arms warehouse, SAMCRO (Sons of Anarchy Motorcycle Club, Redwood Original) executes their own sense of justice in retrieving their guns. 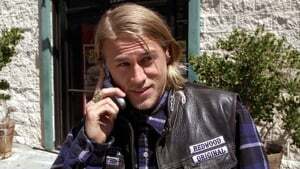 Meanwhile, family issues take center stage with a medical emergency involving Jax Teller's newborn son. 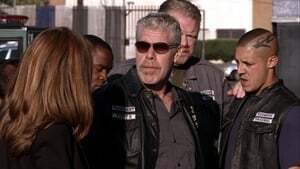 As the club deals with the aftermath of its illegal arms warehouse attack, the deputy chief of police poses a new threat to SAMCRO's reign over Charming; Jax continues to worry about his newborn son's fate; Opie faces a difficult decision. When a prominent Charming family's young daughter is assaulted at a carnival, SAMCRO races against the authorities to capture the assailant; a new shipment of guns arrives from the group's IRA connection; Tara's ex-boyfriend arrives in Charming. The club travels to Nevada to store arms with a brother club; when the Mayans pose a threat, Clay decides to "patch-over" the tribe, making them an official charter; Tara's ex, an ATF agent, investigates SAMCRO. Gemma hosts a town fundraiser, bringing the former club member responsible for Opie's arrest back to town; Clay deals with protecting a perverse parolee who can lead to a big payoff. 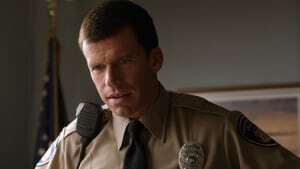 A small favor for Piney's old war buddy turns into a big problem for SAMCRO; Gemma deals with the effects of aging. When old bones are discovered on the outskirts of Charming, Clay must deal with long-buried secrets; the club sets its sights on prize money in a bare-knuckle brawl; Kohn's investigation becomes personal when his true intentions are revealed. 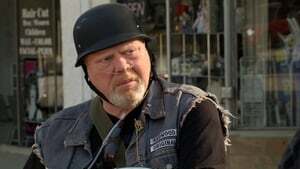 With the IRA gun payment looming, Samcro scrambles to come up with the cash; the Mayans and Nords take a drastic step toward strengthening their alliance; Jax finds himself in a dangerous position with Tara. SAMCRO plans retaliation on a rival biker club while dealing with wounded Cameron Hayes in the clubhouse; Jax, Bobby and Opie try to end the gun debt for good. With Stahl pressing the women of SAMCRO, Jax sees Unser as the key to salvation; Cherry reveals interesting information about her past. Jax's loyalty to SAMCRO is tested when one member is arrested and another disappears. Meanwhile, Abel's improving condition could spur his release from the NICU, but his homecoming may not be the only one. 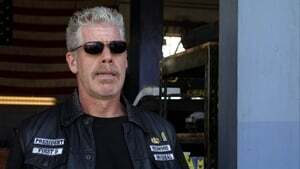 Clay's solution to getting cash for Bobby's defense leaves SAMCRO in a vulnerable position; Abel's happy homecoming ends in turmoil for the club. In the wake of a tragedy, the club must re-evaluate its bonds of brotherhood.